March 31, 2015, Rybinsk. - In the course of March 2015, NPO Saturn held three supervisory audits administered by the European Aviation Safety Agency (EASA). The audited fields of NPO Saturn’s activity were the design, production and repair operations with regard to the SaM146 engines. March 26, 2015, Rybinsk. 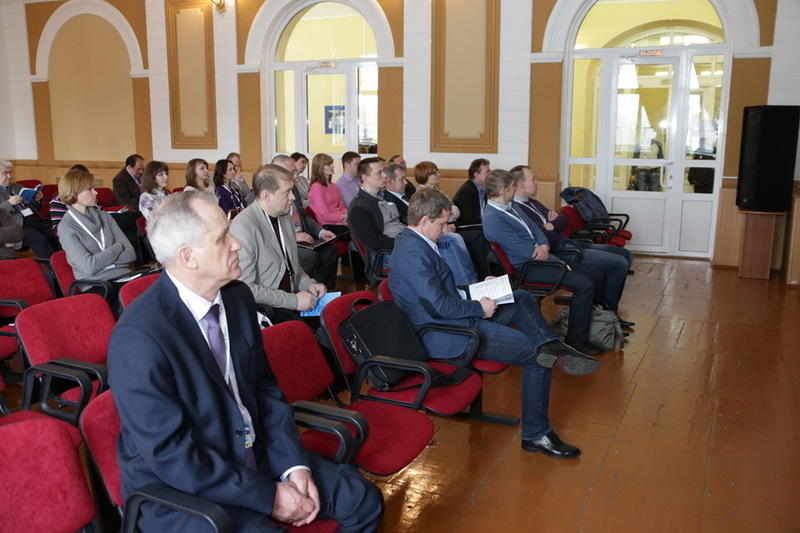 On 23-25 March 2015 Rybinsk played host to the second international technological forum dubbed “Innovation. Technologies. Manufacturing”. Three days of meaningful work came to an end. The meetings, dedicated reports, discussions, debates, new opportunities, ideas and projects took place in the frame of the plenary sessions, 14 topical sections, 5 sections of the scientific-technical conference dedicated to the 100th birthday of the chief designer P.A. 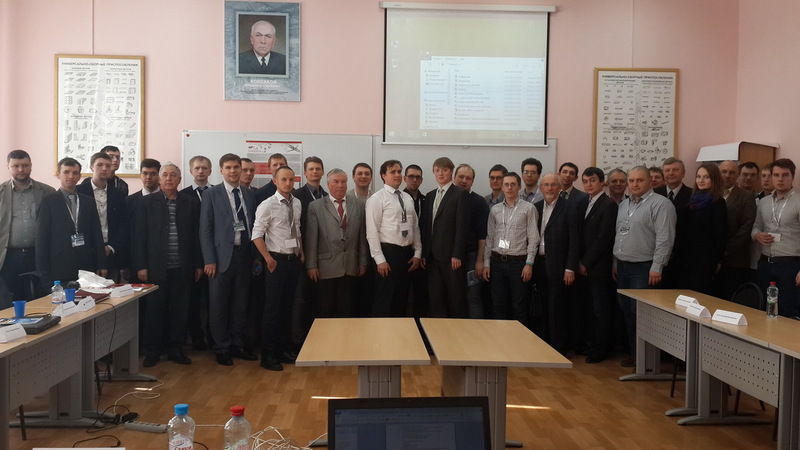 Kolesov, the 8th UEC Lean workshop, the field session of the interbranch scientific-technical CIAM seminar and visits to the companies in the Turbomachinery and power engineering cluster. March 26, 2015, Rybinsk. 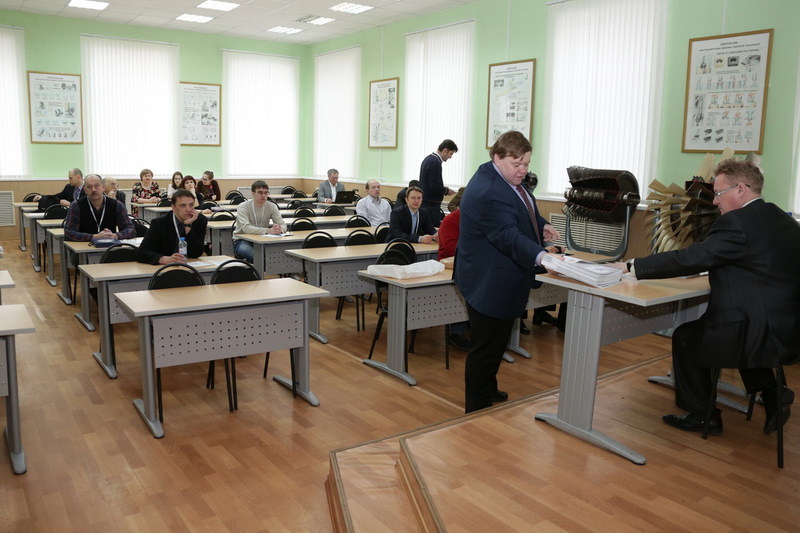 - During a dedicated section titled “The forms and types of government support of the small- and medium-sized businesses in the Yaroslavl Region” organized under the aegis of the second international technological forum in Rybinsk, the parties reviewed the topical issues the small- and medium-sized business is faced with on a daily basis. March 26, 2015, Rybinsk. - Electro-chemical milling and electro-discharge machining as well as different applications of laser and hydroabrasive treatment, part reinforcement methods and production automation were the main subjects of discussion at the “Innovative machining methods and prospective technological solutions in the production of parts for gas turbine engines” of the II international technological forum held in Rybinsk. 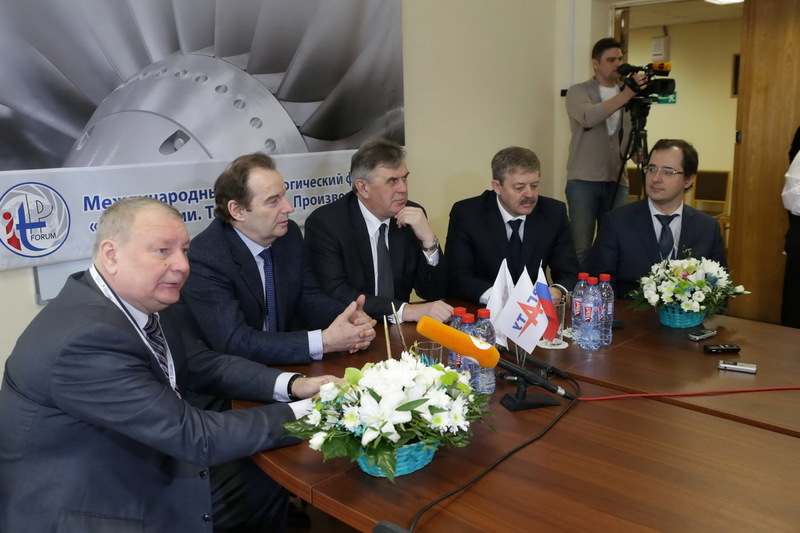 March 26, 2015, Rybinsk - In the course of the second international technological forum held in Rybinsk during the section “Innovative technological solutions in the production of rough parts” the participants reviewed the prospective technological solutions applied in casting and thermal processes in the production of jet engine parts as well as the non-destructive testing, metallography, testing and other developments in the field of blank production. March 26, 2015, Rybinsk. 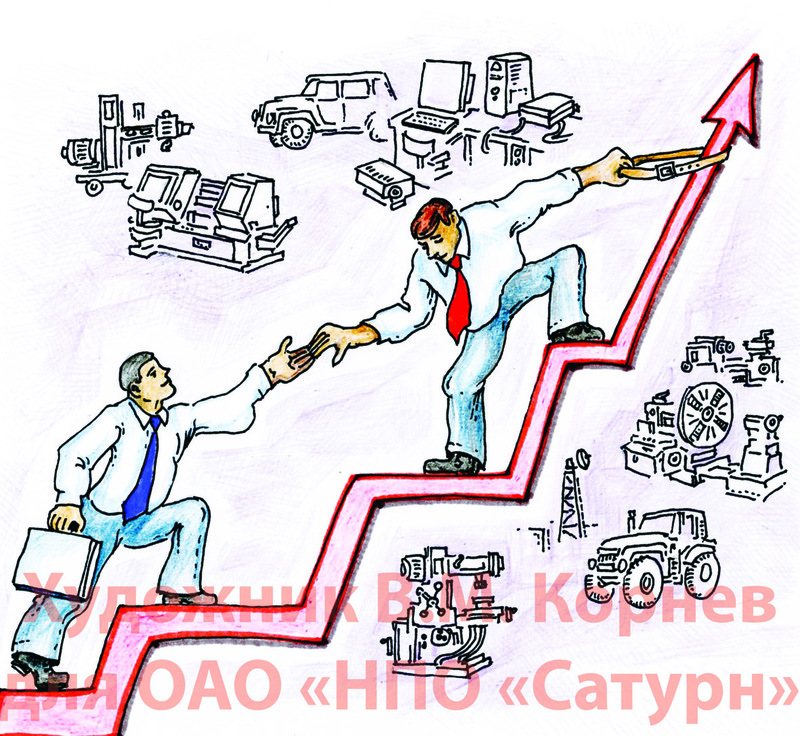 - Possibilities of optimizing the production engineering lead times, the production engineering cost estimation methodologies as well as the available production capacity calculation were the main topics of discussion at the “Modern production engineering organization” section of the Rybinsk-held II international technological forum. The section was sponsored by Siemens. March 26, 2015, Rybinsk. 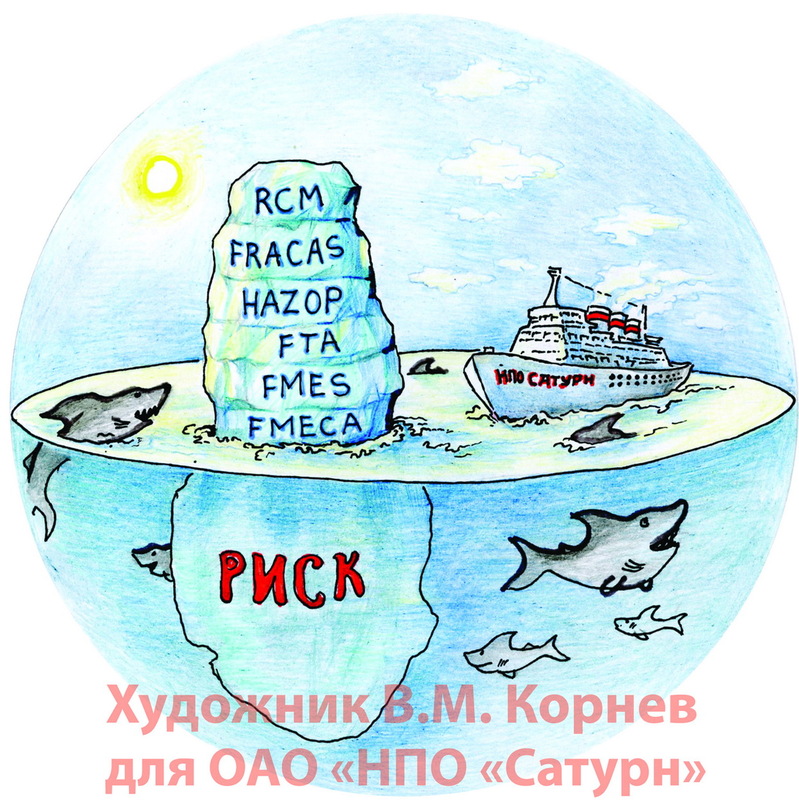 - The purpose and prospects of refractory nickel-base alloys of the new generation, high-temperature intermetallic compounds and the theory and practice in the field of ceramic composites were the main subjects of the “High-temperature materials” section at the ITF 2015 held in Rybinsk. March 26, 2015, Rybinsk. 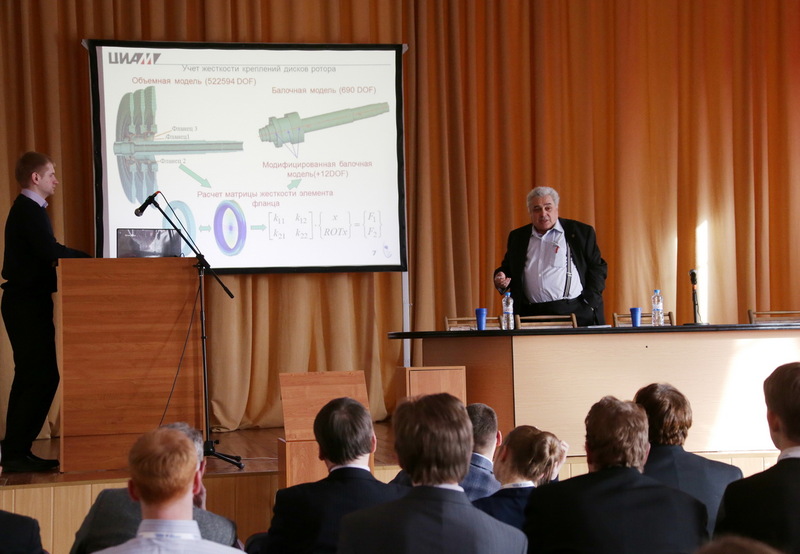 - High-tech types of repair of gas turbine engine components were the main subject of discussion of the “GTE repair technologies” section at the Second international technological forum held in Rybinsk. March 26, 2015, Rybinsk. - The use of new wear-resistant materials for forging dies, particularities of protective-lubricating coatings and new techniques of producing engine components were the main topics of discussion during the “Increasing durability of forging dies” section at the second international technological forum “Innovations. Technologies. Manufacturing”. March 25, 2015, Rybinsk. - At the second international forum “Innovations. Technologies. Manufacturing”, the experts representing NPO Saturn, P.A. Solovev RSATU, the Israeli A.L.D. and the Afrikantov R&D bureau presented 7 dedicated reports during a section themed “Technical risk analysis during the development and operation of aviation gas turbine engines”. March 25, 2015, Rybinsk. 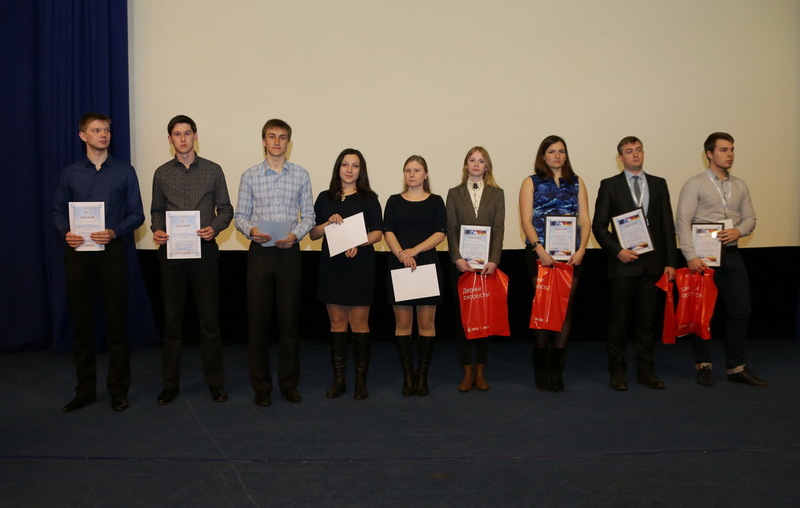 - A ceremony of rewarding the winners of the “The youth in science” extramural competition, announced by NPO Saturn to undergraduate and postgraduate students as well as young scientists (under 35) at the end of 2014, took place in the frame of the II international technological forum “Innovations. Technologies. Manufacturing”. The main success factors were the originality of the proposed solutions, completeness of the submitted reports and comprehensive analysis of the problem. The best solutions were rewarded with diplomas and memorable gifts offered by the forum sponsors. March 25, 2015, Rybinsk. - The “Education for a technological leader” section came to an end at the international technological forum “Innovations. Technologies. Manufacturing”. The representatives of NPO Saturn, the NPO Saturn training center, the P.A. Solovev RSATU, the Rybinsk industrial and economic college, the Yaroslavl automotive college, the Yaroslavl architectural college and the lyceum No. 2 made 11 presentations on the subject. March 25, 2015, Rybinsk. - Welding process robotization and adaptation of the robotized welding complexes to a customer’s production environment were the keynote topics of the section “Integration of the part welding joint location and configuration system into a robotized complex” at the 2nd international technological forum “Innovations. Technologies. Manufacturing” held in Rybinsk. March 25, 2015, Rybinsk. - The technology of forming highly durable thermoplastic polymer composite materials and 3D woven composite parts obtained through RTM (resin transfer molding) were the highlights of the “Polymer composites” section at the international technological forum entitled “Innovations. Technologies. 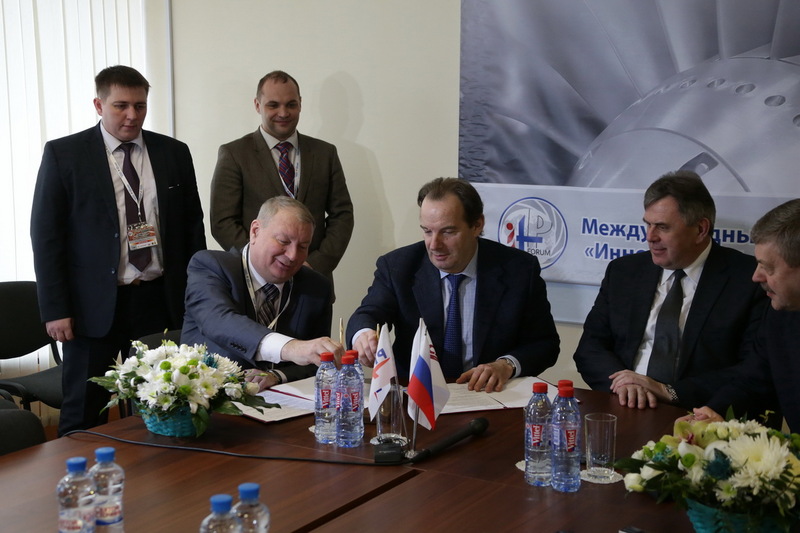 Manufacturing” held in Rybinsk. March 24, 2015, Rybinsk. 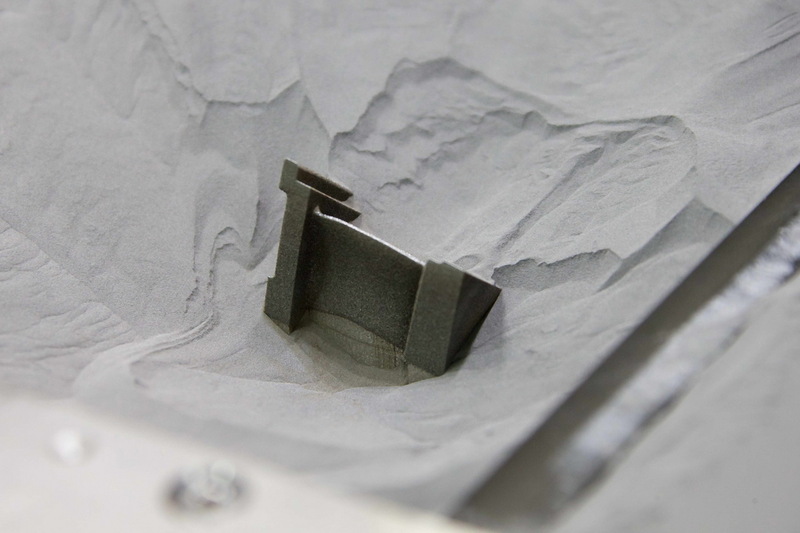 - The practical experience of using additive manufacturing in the creation of gas turbine engines was presented by NPO Saturn (a UEC company of the Rostec State Corporation) in the frame of the same-named section of the International technological forum “Innovation. Technology. Production” held on 23-25 March in Rybinsk. March 24, 2015, Rybinsk. - Signature of the general agreement regarding the ways of collaboration between NPO Saturn and the P.A. 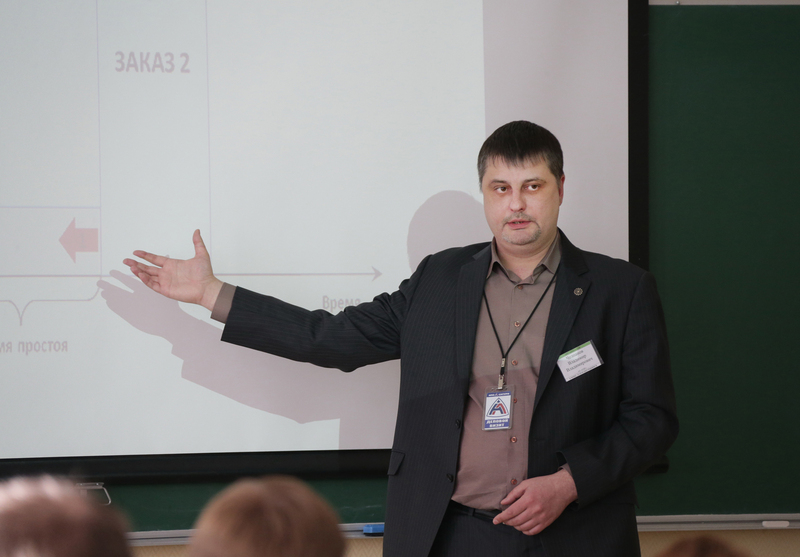 Solovev Rybinsk State Aviation Technical University for a three-year duration took place in the frame of the Second International technological forum “Innovation. Technology. Production”. As it was done in the previous period, RSATU has committed to being NPO Saturn’s reference higher learning institution while Saturn has committed to being the university’s reference company. The scope of the said agreement also includes the RSATU Aviation college. March 24, 2015, Rybinsk. - The second day of the II International technological forum “Innovation. Technology. Production” started with a plenary session. 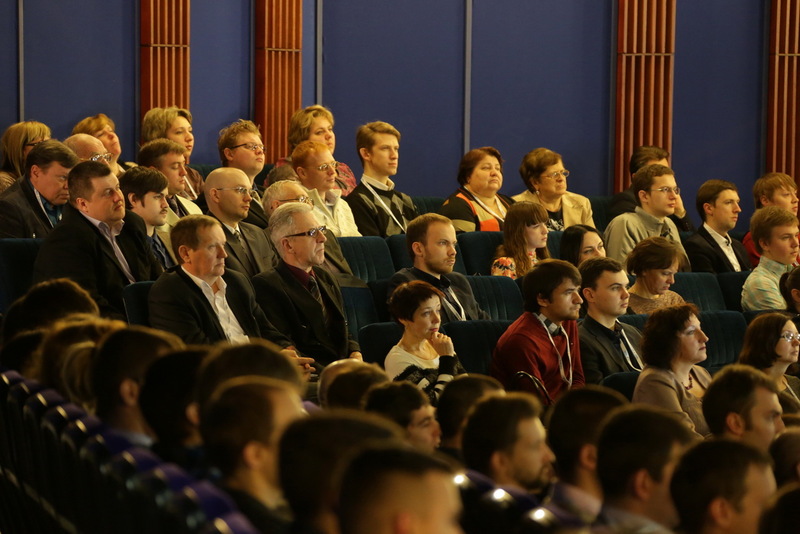 Sergey Yastrebov, governor of the Yaroslavl Region and Ilya Fedorov, NPO Saturn chief executive officer welcomed the participants of the forum - around 1000 Russian and foreign professionals. March 23, 2015, Rybinsk. - Today, during the fist day of the Second international technological forum “Innovation. Technology. Production”, an extramural session of the interbranch research and technology seminar administered by CIAM was held focusing on the applied problems of continuum mechanics in engine building. March 23, 2015, Rybinsk. - A research and technology conference dedicated to the 100 years since the birth of the chief designer P.A. 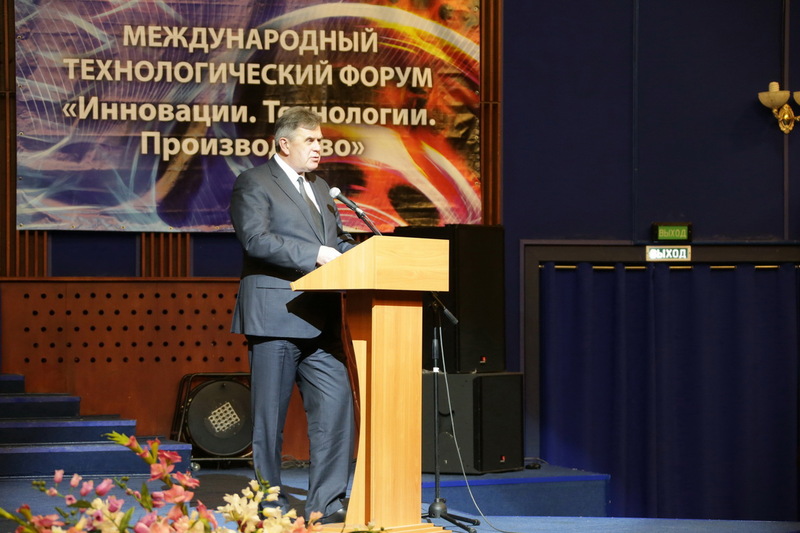 Kolesov inaugurated the program of the Second international forum “Innovation. Technology. 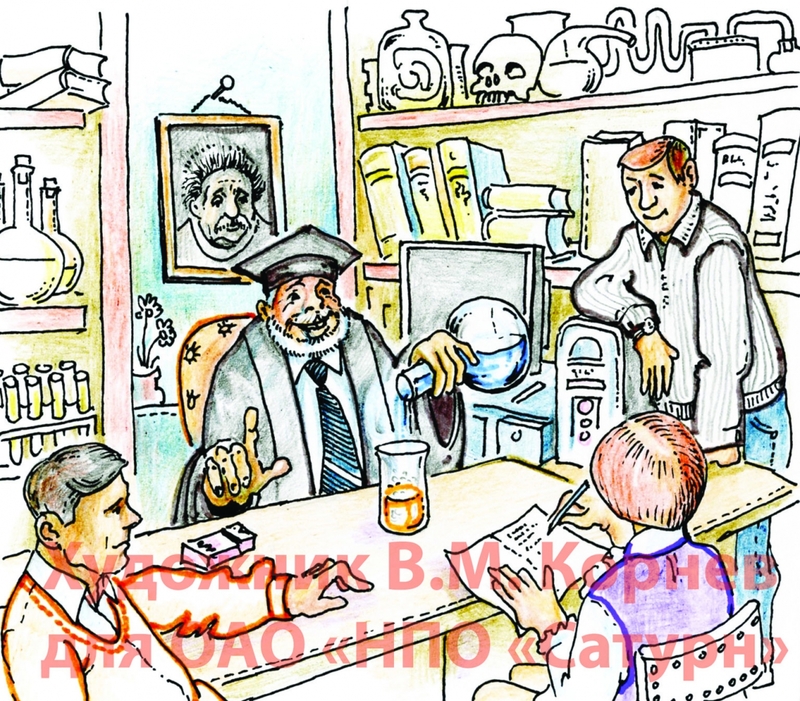 Production” held in Rybinsk. Just like the forum itself, the conference will last three day, namely 23-25 March 2015. March 23, 2015, Rybinsk. - The 8th UEC production system transformation workshop got on its way at the Second international technological forum “Innovation. Technology. Production”. Over three days the workshop participants, around 65 people, representing the UEC companies and other forum attendees having wished to take park in the workshop will be working on reducing the production lead time, bringing down costs and boosting efficiency in the frame of the projects and processes existing in real life. March 18, 2015, Rybinsk. - The international technological forum under the title “Innovation. Technology. 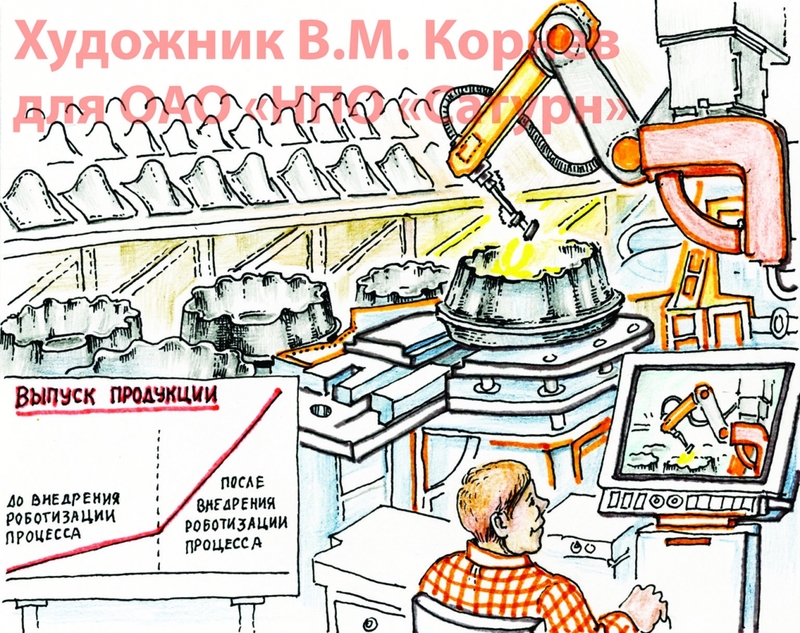 Production” will be held in Rybinsk on 23-25 March 2015 and will unite hundreds of specialists from the prominent industrial companies, small-to-medium businesses, as well as representatives of the higher and vocational learning institutions and Russia’s leading research-and-development organizations. March 13, 2015, Rybinsk. - In the period from 1 November 2014 to 13 February 2015 NPO Saturn (a company in UEC belonging to the Rostec State Corporation) conducted tests of the hardware and software components of the Huawei-supplied data communication equipment taking into account the requirements of the NPO Saturn corporate computer network.